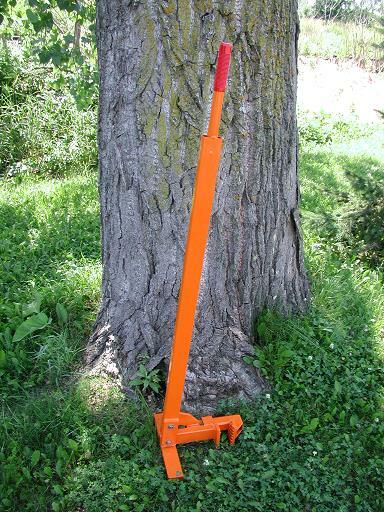 WEED WRENCH IS A MANUALLY-OPERATED, ALL-STEEL TOOL DESIGNED TO REMOVE WOODY PLANTS BY UPROOTING THEM. JAW CAPACITY--UP TO 2 INCHES. * Please call us with any questions you may have about our weed wrench in Hamel MN, Plymouth MN and the Twin Cities.